Diligence is the earnest, conscientious application of one’s energy to accomplish what has been undertaken. It is the exercise of investing all of one’s energy to complete the assigned tasks. It is characterized by steady, earnest and energetic application and effort. People need to know they can rely on us to complete a given task to the absolute best of our ability. The diligent man or woman will make every effort to follow through on everything he or she starts which requires self-discipline.Dr. 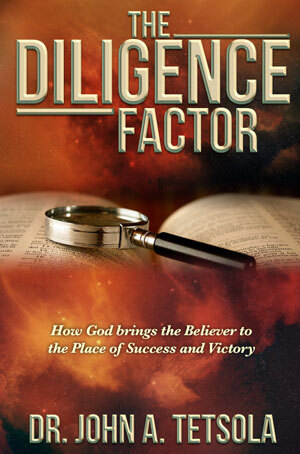 John Tetsola deals with some key ingredients that we must understand about diligence and its applications.